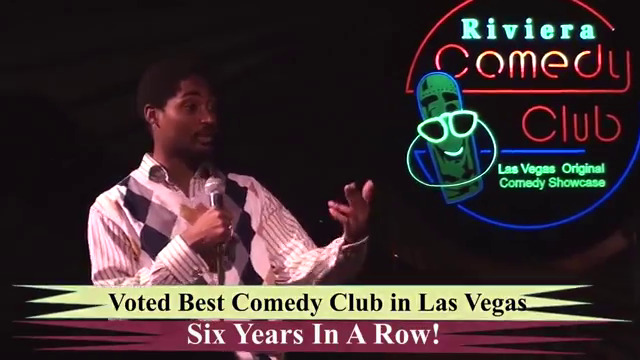 If you are looking for laughs in Las Vegas stop by the Riviera Comedy Club at Riviera Hotel. 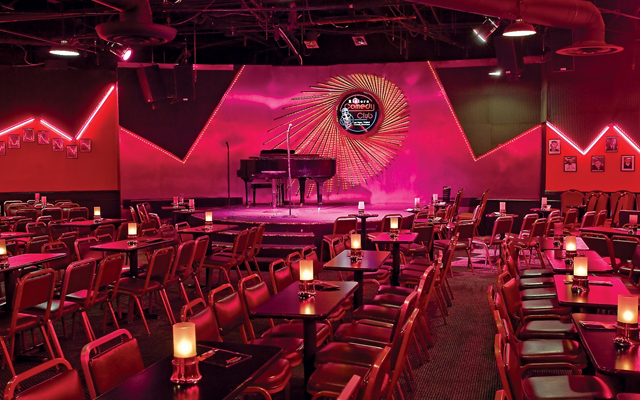 You will find some of the hottest comedians and the freshest talent on stage when you stop by the "Riviera Comedy Club". These performances are meant to be an intimate experience. Many of the other comedy shows are performed in front of huge audiences. However, the ambiance of the "Riviera Comedy Club" and its cozy setting really sets the stage for an evening of laughter and fun. 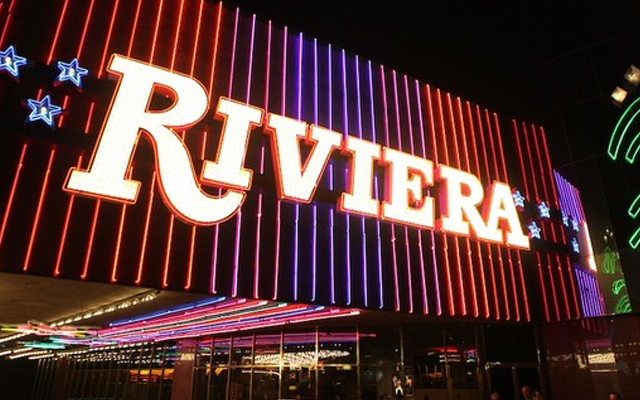 Styled as the typical comedy club with a canopy entrance and walls, which are neon-studded, the entertainment within the "Riviera Comedy Club" is far from typical. There are several different headliners at the club, with lead comedians changing weekly. 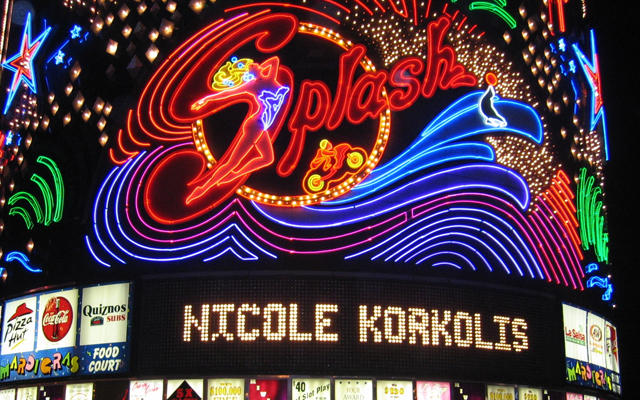 Additionally, you can expect to see many different specialty performances including "shock" comedians, ventriloquists, hypnotists, and other live performers. 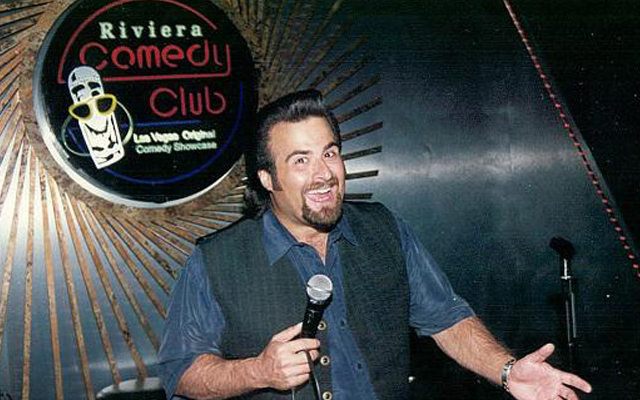 Some of the performers you may have the chance to see at the "Riviera Comedy Club" include Diane Ford, Johnny Rizzo, Carl LaBove, Lee Levine, Steve Marshall, Willie Ferrell, Kenny Rogerson, John Caponera, John Lombardi (also known as Gemini), Gino Bisconti, Bob Biggerstaff, Ryan Sperry, Bob Coutreau, Mark Sweet, John Bizarre, Pat McGuire, and Arti Janvario. Many of these listed are performers who have had the opportunity to perform at the Riviera Comedy Club Las Vegas before. 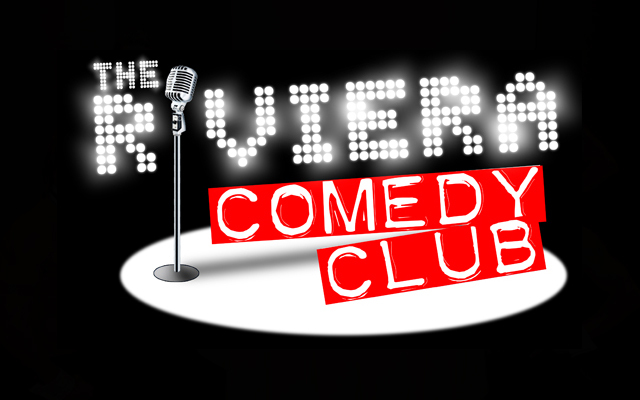 The “Riviera Comedy Club” features a multitude of comedy styles. From silliness to dry wit, what you see will run the gamut as you experience both zany and sidesplitting shows. 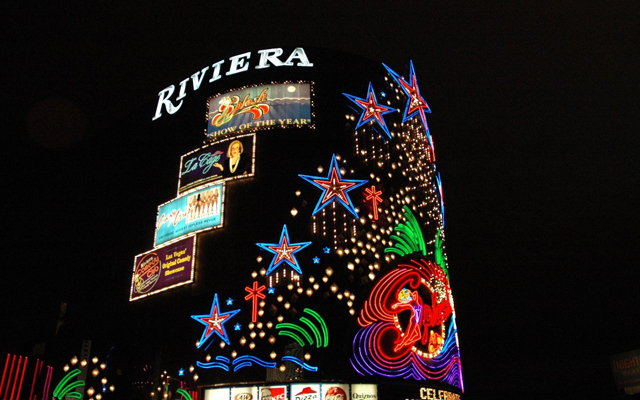 The “Riviera Comedy Club” is located within the Mardi Gras Entertainment Complex. The evening will be cozy, but not overcrowded with 350 seats in the showroom. 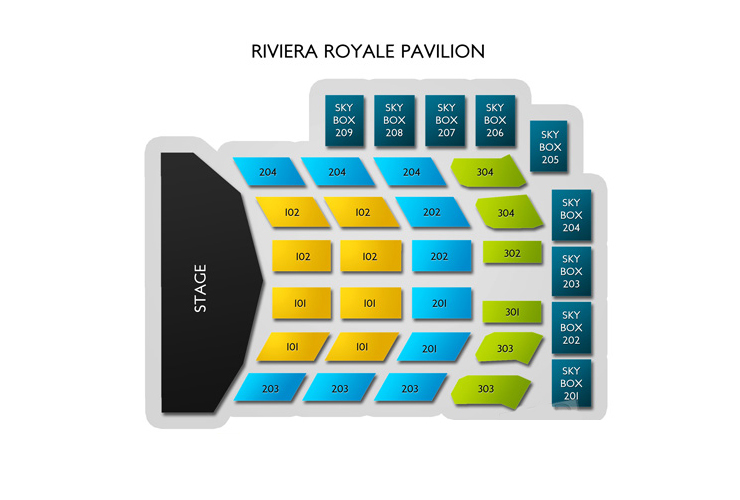 The comedy shows at the “Riviera Comedy Club” run in two different sets in the evening. You must be at least 12 years old to attend a show at the “Riviera Comedy Club”. Those who are under 18 must be accompanied by a parent or legal guardian.